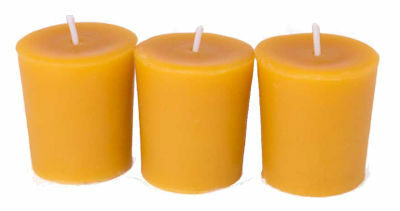 These are classic hand poured, 100% beeswax votives and are long buring, smoke free, emitting a steady, bright flame. 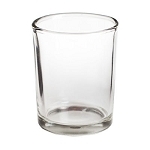 The price listed is for 1 votive. Each votive can burn 12 - 15 hours, keep out of draft.